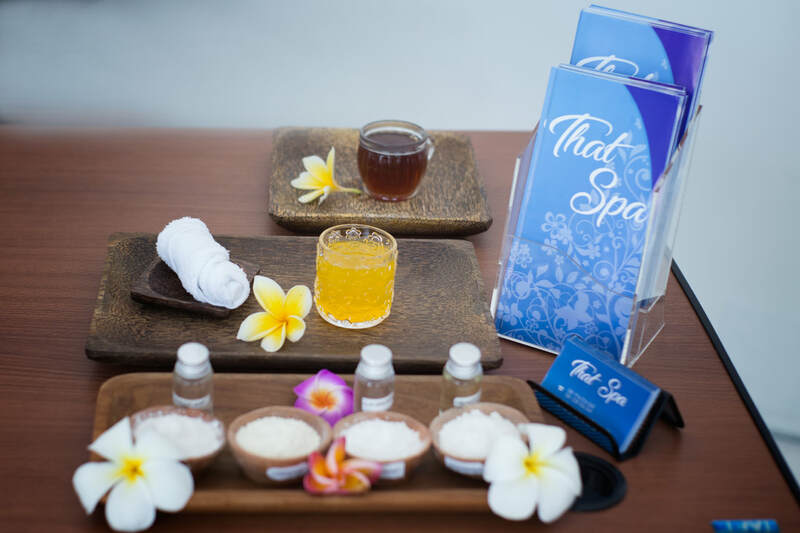 The menu of treatments available at The Spa is concise and made up of age-old rejuvenating techniques to restore vitality and enliven the body, mind and spirit. 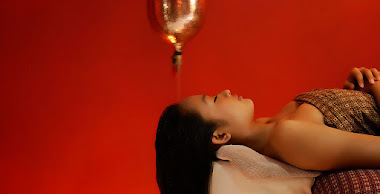 Signature treatments include a Relaxing Head & Body Massage which combines Shiatsu and Acupressure techniques and is concluded with a soothing mini facial. However, it is the series of ‘Ritual’ treatments that have been exclusively designed for The Spa that enable couples to experience the sensation of pure indulgence. 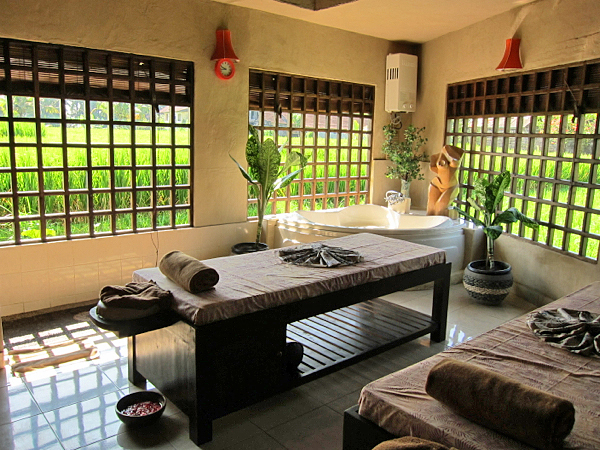 Kayumanis is a service orientated property, therefore all beauty and healing treatments available at The Spa can also be performed in the private confines of each guest villa. 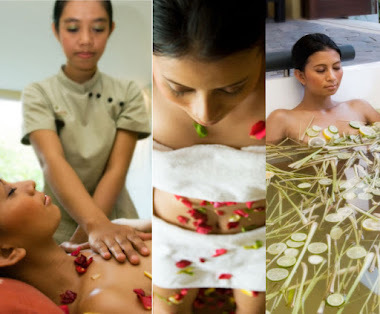 All facilities are customized for this service and spa therapists perform their duties in the most discreet and gentle manner. A session at The Spa Kayumanis Ubud has the rare ability to make guests feel that they are the most important beings on earth.